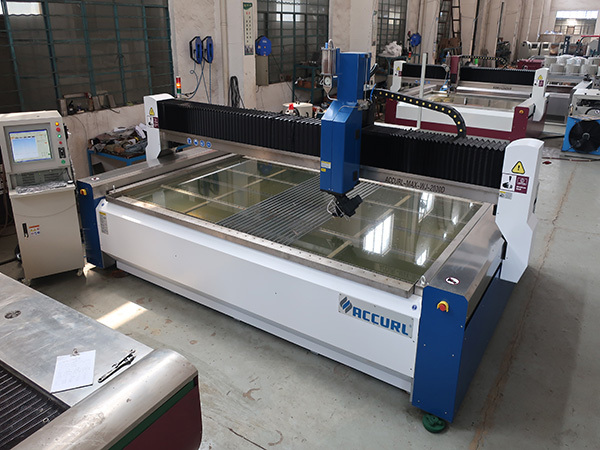 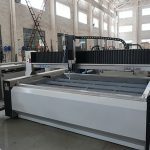 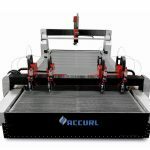 accurl abrasive waterjet cutting machine is using water under a extremely high pressure make it a jet stream of water with high energy density to cut different materials. 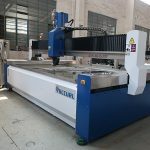 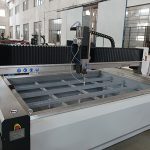 WIN-WIN waterjet is designed with over 5 patents, professional and reasonable structure, effectively improve the waterjet operating life and reliability, good rigidity & stability, accurate and safe operating. 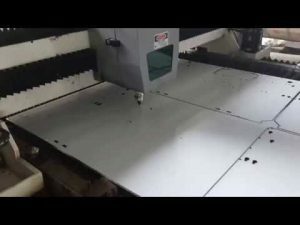 Superior Edge Finish - Eliminates many secondary finishing operations. 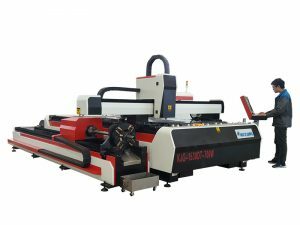 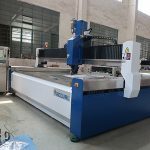 1) Adopt AB 5-Axis Cutting Head design, it is the most practical and most popular design that meet the market demand. 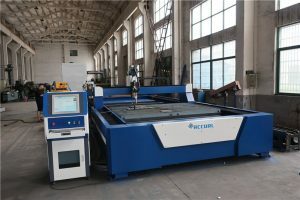 2) Separated type 304 stainless steel cutting head, dust-proof, water-proof, rust-proof, convenient and easy to clean. 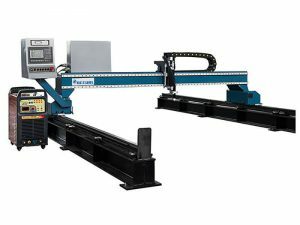 5) Adopt Japanese brand Yaskawa AC servo motor, which ensures higher control accuracy. 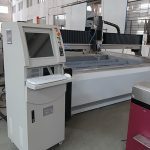 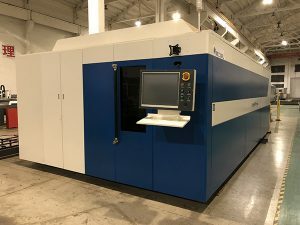 machine run time and saving cost. 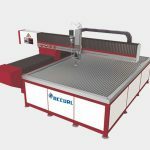 minimize the pressure fluctuations and the wear of the components, provide constant and steady high pressure waterjet stream. 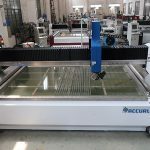 Designed with over 5 patents, professional and reasonable structure, effectively improve the water jet operating life and reliability, good rigidity & stability, accurate and safe operating. 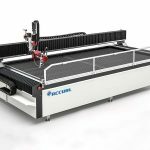 Offer water cooling, air cooling and direct cooling system for optional, cooling options are inter-changeable based on customer preference. 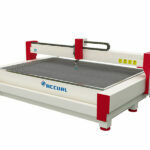 suitable for more different temperature working areas.